Speech recognition and voice recognition are technologies that have evolved exponentially over the past few years. 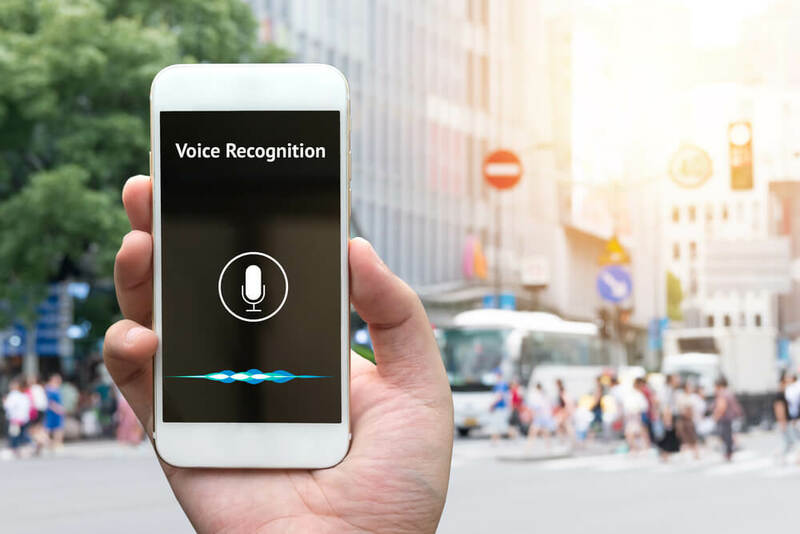 Given the level of their development, voice and speech recognition have numerous applications that can boost convenience, enhance security, help law enforcement efforts, to give a few examples. Learn the difference between voice recognition and speech recognition below. Voice recognition and speech recognition are terms that are interchangeably used. However, they both refer to completely different things. The purpose behind speech recognition is to arrive at the words that are being spoken. Therefore, speech recognition programs strip away personal idiosyncrasies such as accents to detect words. Voice recognition aims to recognize the person speaking the words, rather than the words themselves. Therefore, voice recognition software disregards language. Voice recognition can also be called speaker recognition. Speech recognition involves recording spoken words using either a microphone or telephone. The audio is then converted into a set of words stored digitally. Speech recognition technology has a long list of applications. Speech recognition programs are used for general dictation, transcribing, using a computer hands-free, medical transcription, automated customer service etc. The purpose of voice recognition is to identify the person who is speaking. Voice recognition works by scanning the aspects of speech that differ between individuals. Everyone has a way of speaking unique to them. This is a result of their physiology (shape and size of the mouth and throat) and behavioral patterns (their voice’s pitch, accent, their speaking style, etc.). The uses of voice recognition are decidedly different from those of speech recognition. Voice recognition technology is used to confirm the identity of the speaker or determine the identity of an unknown individual. Speaker verification and speaker identification are categories of voice recognition. Speaker verification is using a person’s voice to authenticate that they are who they claim to be. Essentially, a person’s voice is used as a unique identifier. A sample of their speech is recorded. Then, that person’s speech patterns are compared against a database to see if there is a match between the person’s voice and their voice sample. Speaker verification systems are used in situations where users would want secure access.